What is it that makes reptiles and snakes so fascinating (and for many scary)? Some can change colour, some are deadly poisonous, while others can shed their tail as a defence mechanism, so it may not be that hard to understand. In the tropical section you will find snakes, geckos, spiders and insects you didn't know existed. 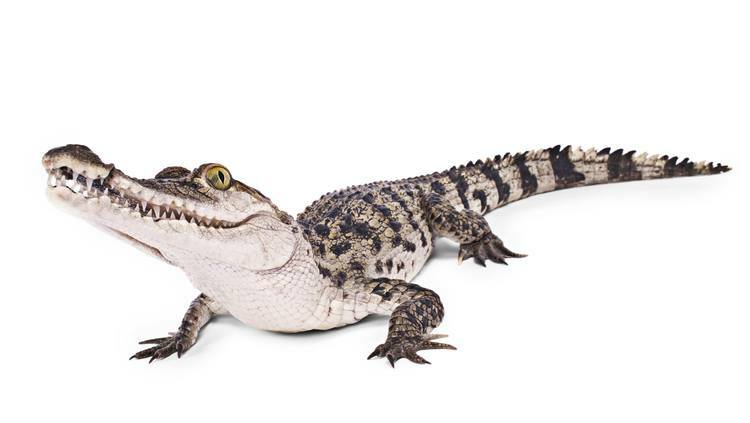 Remember to visit to the crocodile cellar where you will find our rare Philippine crocodiles. The aquarium in Bergen is part of a conservation program for Philippine crocodiles in collaboration with the Mabuwaya Foundation.